Giljagaur only gets better with age and this edition has been aged in an oak barrel for a year. 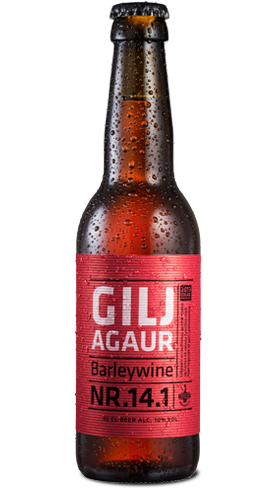 Giljagaur has a yeast or two up its sleeve, three different types of yeast to be exact, and a delicate blend of Slovenian and American hops. A veritable Christmas feast in a bottle.